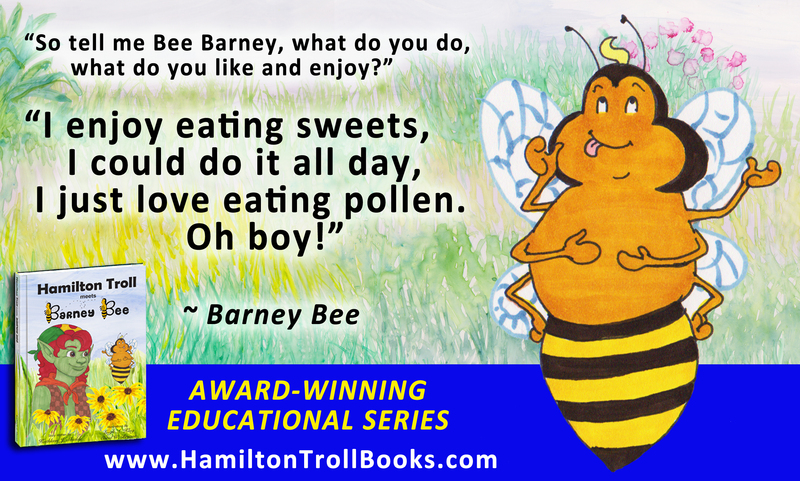 Barney has a sweet tooth. He spends the entire day flying from flower to flower eating pollen until his wings can’t hold him and he falls right out of the sky. Hamilton then determines that Barney may need to exercise in order to get flying again.